M.A. in International Economics, M.A. 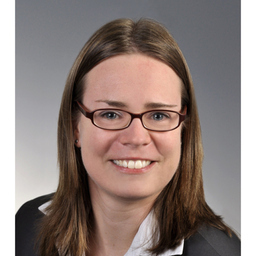 Discuss topics you and Susanne Hellweg are interested in in XING Groups. Susanne Hellweg attended the following events – were you there as well? Scrum Professional, Agile Trainer and Coach, Scrum Master & Kanban "Master"